Home › Electronics › Lilgadgets Connect+ Premium Volume Limited Wired Headphones With Shareport Fo..
Lilgadgets Connect+ Premium Volume Limited Wired Headphones With Shareport Fo..
Includes: Microfiber carrying pouch and detachable 52" nylon covered audio cable to allow for greater range between your children and their device. 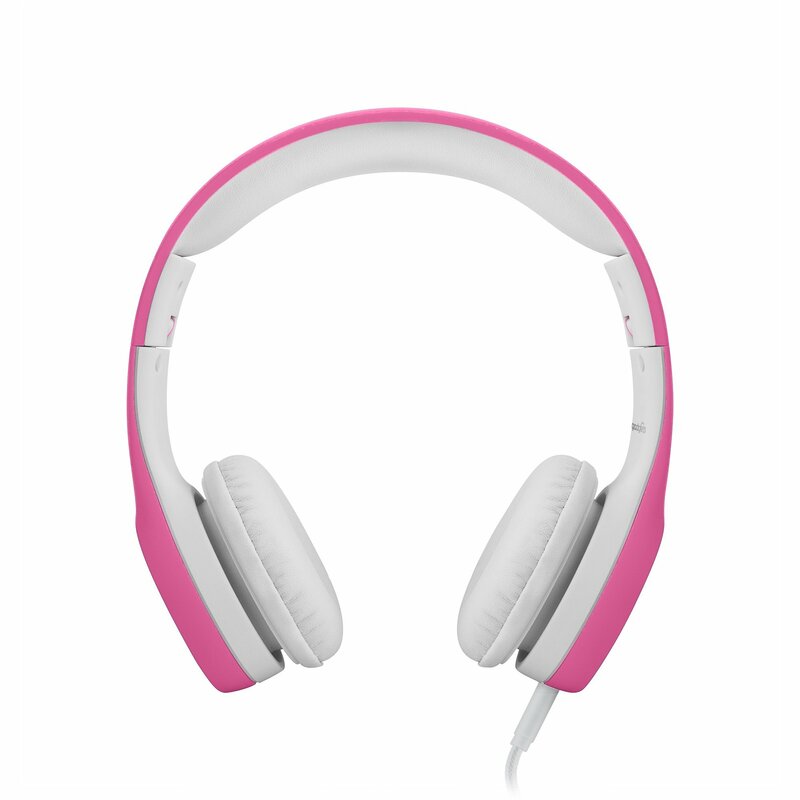 Color: Pink The connect+ is a beautifully designed, high-quality, wired children'sheadphone. Featuring our integrated and trademarked share port to make sharinga little easier between kiddos.